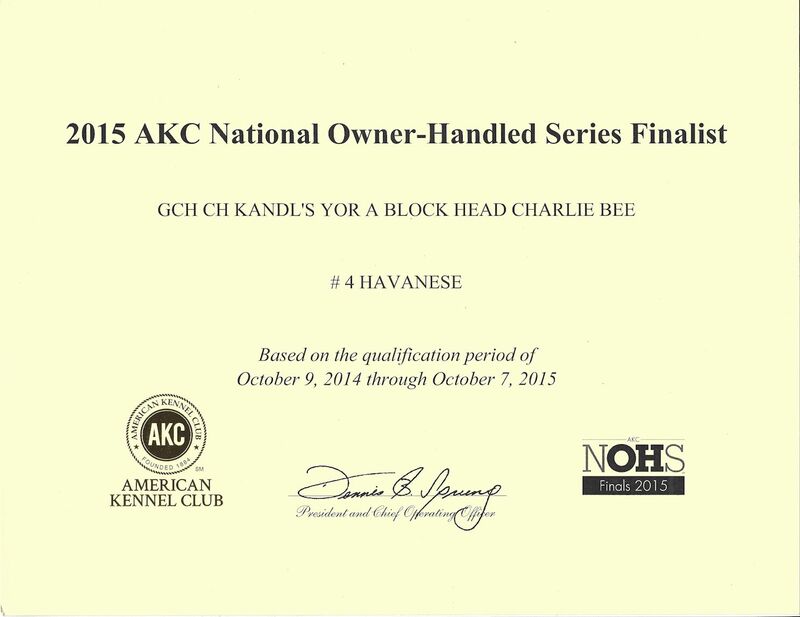 Wow 2015 AKC National Owner Handler Series Finalist #4 Havanese!! 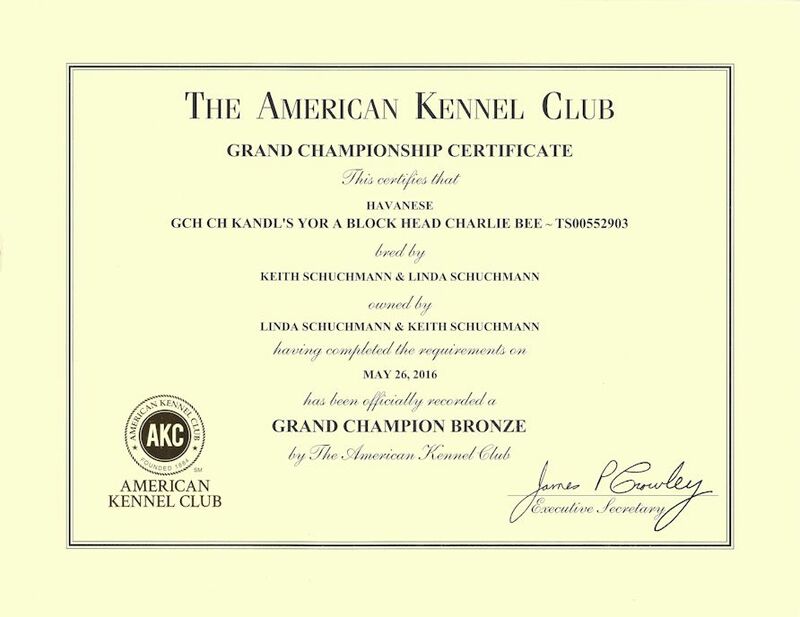 I'm a new Bronze Level GRAND Champion!!! 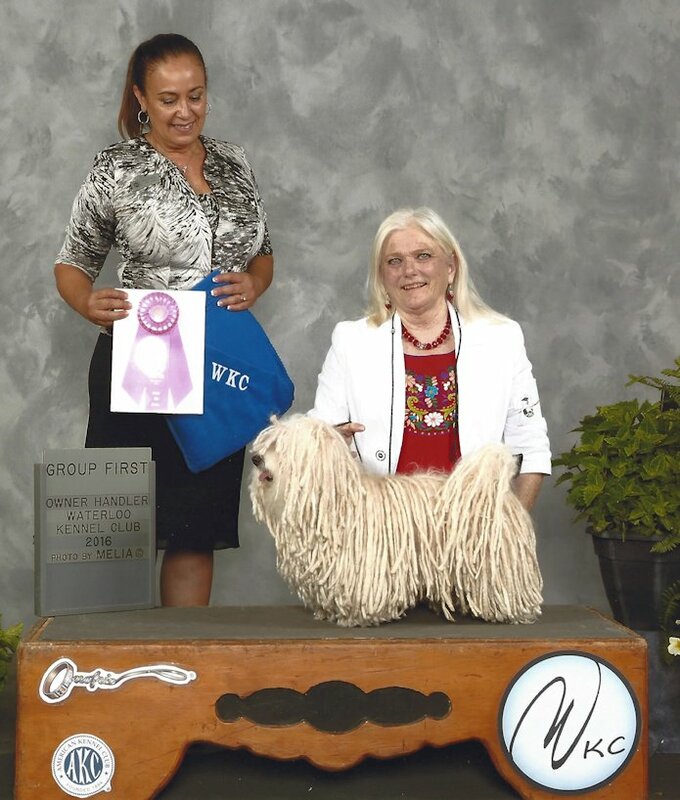 Reserve Best in Show OH !!! 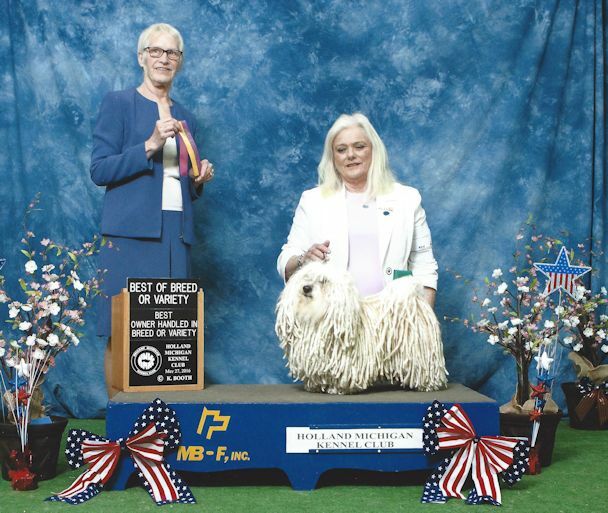 OH Toy Group 2 !! 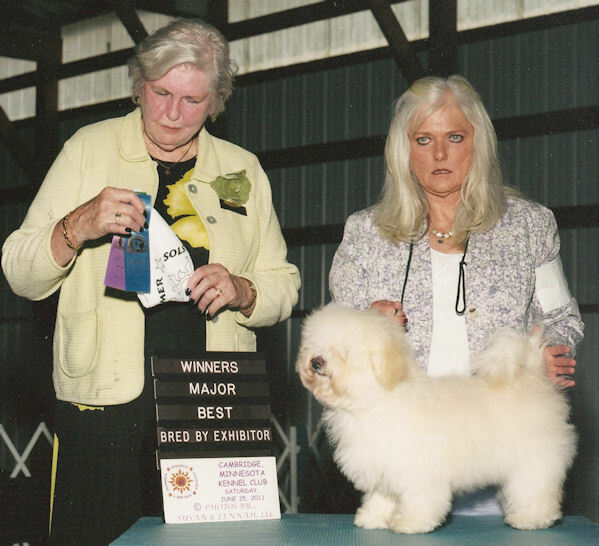 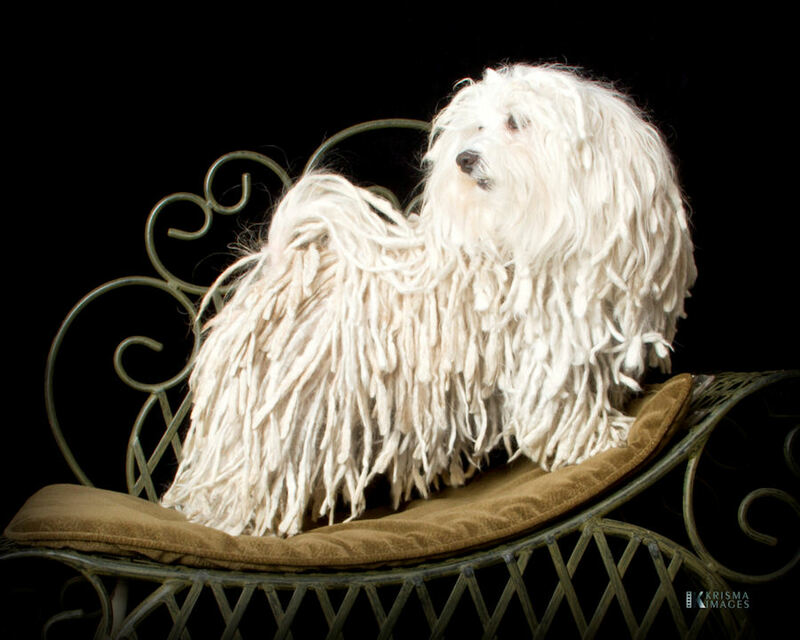 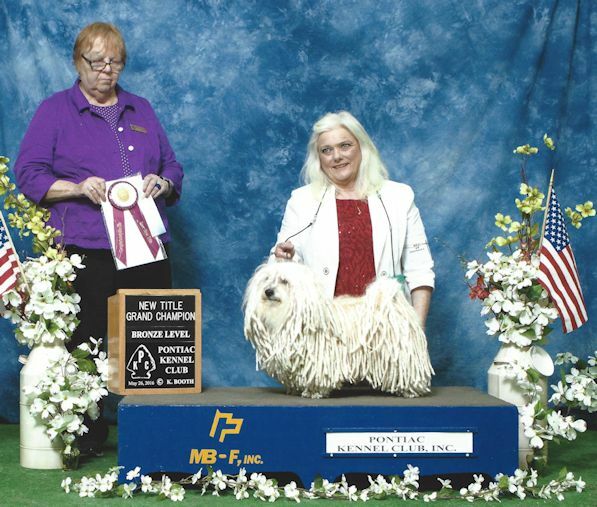 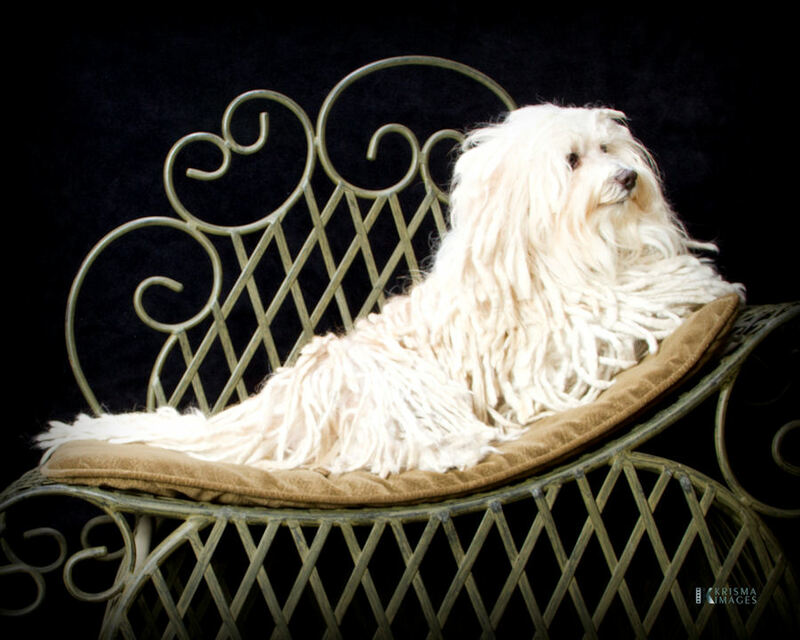 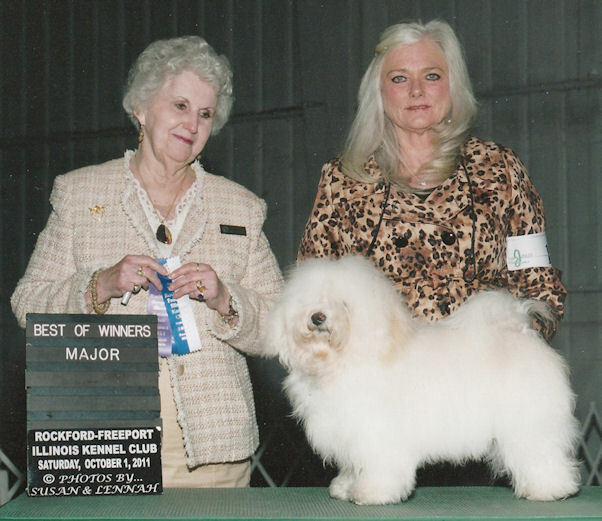 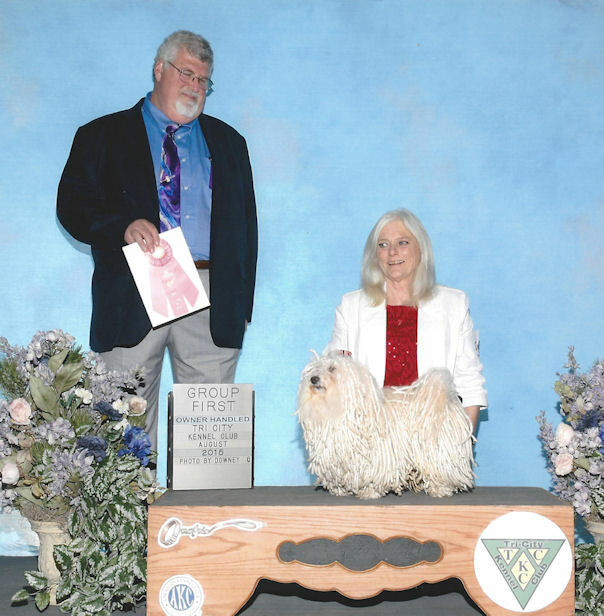 Wow 2015 AKC National Owner Handler Series Finalist #4 Havanese! 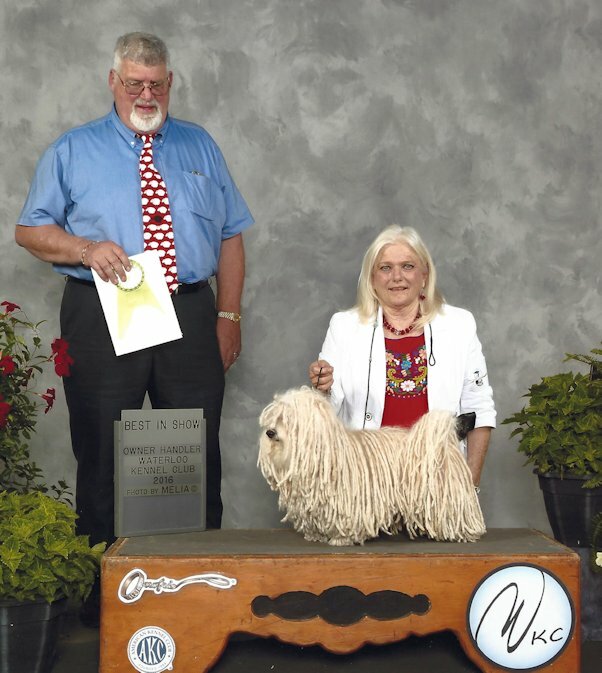 Wow 2014 AKC National Owner Handler Series Finalist #6 Havanese!! 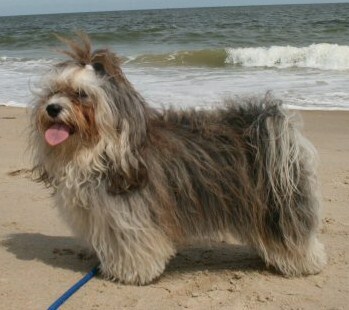 OH Toy Group 1 !! 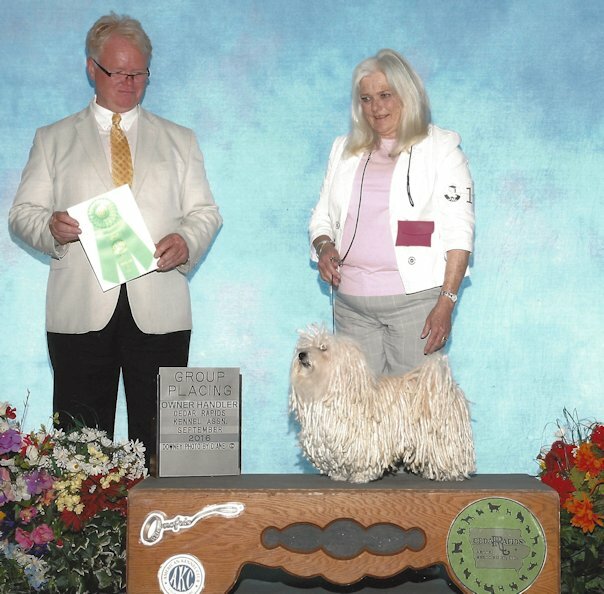 New Bronze Level Grand Champion!